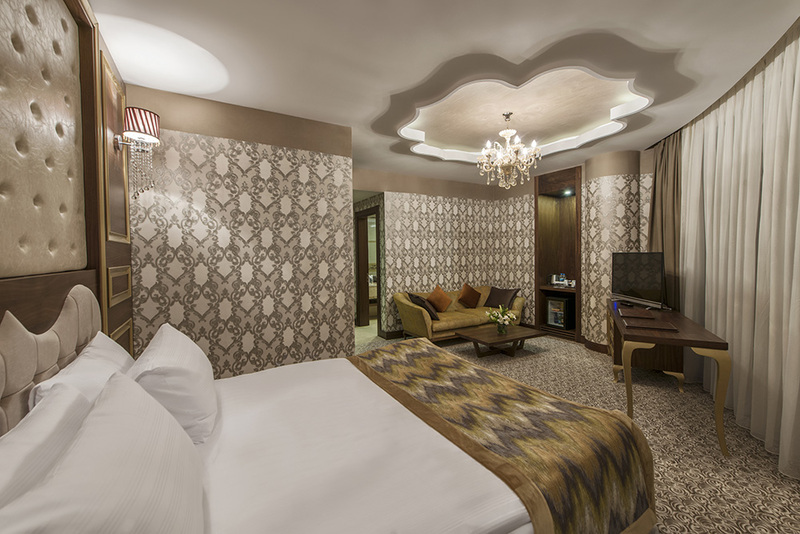 Our Corner Suites have been decorated in a modern and elegant style. All of the rooms have been designed to create a special atmosphere with their use of muted colors and soothing wood features. There are French balconies. There is free Wi-Fi Internet access in the rooms.